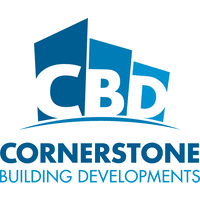 Are you considering a new branded look for your team and unsure where to start? Scared you’ll get it wrong? It be can overwhelming when there are so many things to consider. We’ve created a FREE downloadable, step by step guide for you. 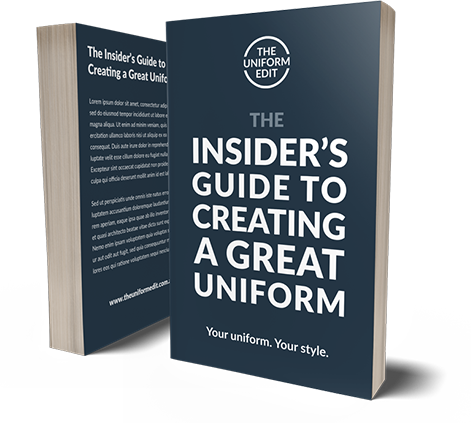 This guide is jam-packed with 15 years-experience working first hand with many world-class brands to create their branded uniform look.